December 5 is the date we expect to hear the outcome of Wikileaks founder and Australian Citizen Julian Assange’s FINAL APPEAL against extradition to Sweden to face politically motivated charges that are not a crime in either the UK or Australia. If extradited, Assange has no legal protection against his forward transit to the United States, where many believe he may face the charge of Espionage, which carries the death penalty. More likely, Assange may face disappearance into a military prison. Assange’s future appears dire. 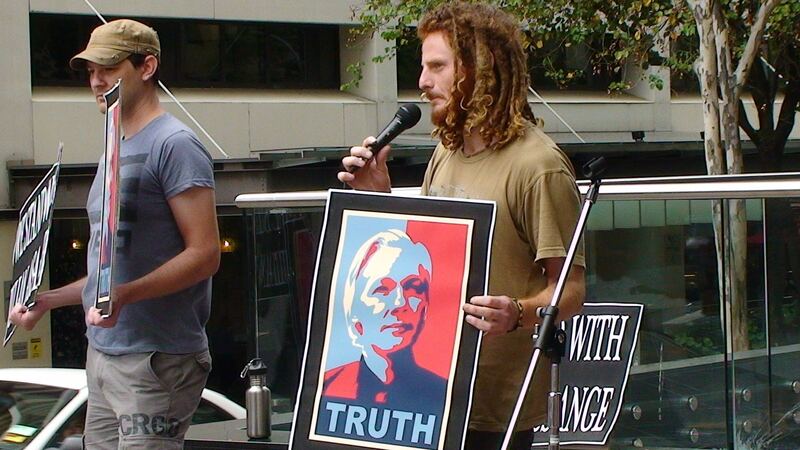 PM Julia Gillard has put her government’s relationship with the US above the welfare of this courageous Australian journalist, deliberately attempting to prejudice public opinion against Assange. This is unacceptable. Wikileaks showed the world what it is to wield the power of truth, exposing the war crimes and other heinous dealings our governments enact in our name. As a result, Assange has become an “enemy” – but we who support truth, justice and democracy know better than this. Not so long ago, Australian’s united to demand the freedom of David Hicks – an Australian tried by the US in a bogus military tribunal, imprisoned for 7 years and tortured – for actions that would not have been a crime under Australian law. The parallels between the role the Australian Government played in the Hicks case and the case of Julian Assange are stark. The role we played must be the same. 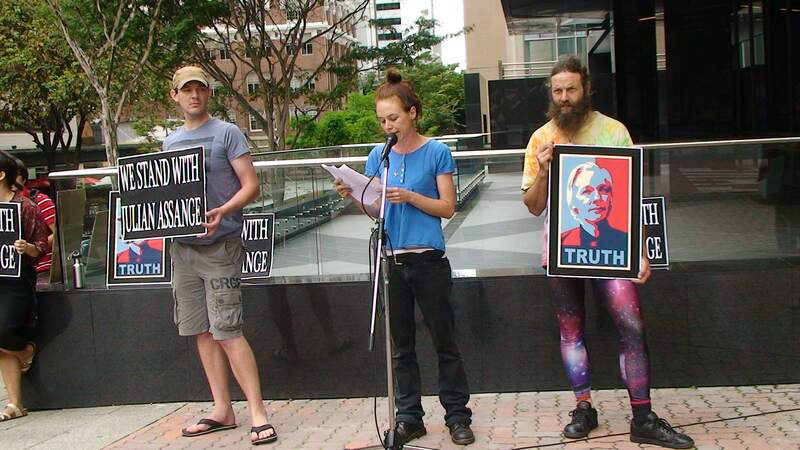 If the worst case scenario eventuates for Assange, Australians must take a stand. We must launch a national campaign that does not end until Assange is free. FREE JULIAN ASSANGE! HANDS OFF WIKILEAKS! WE DESERVE THE TRUTH!